The best April Fools we’ve seen this year by any of the car manufacturers has to be Hyundai’s reveal of the N Roadster. The reason we think this is the best one is because we, like a lot of other people, were hoping that it wasn’t a joke! We’ve had the pleasure of driving a Hyundai i30N and can tell you that they’re a lot of fun! 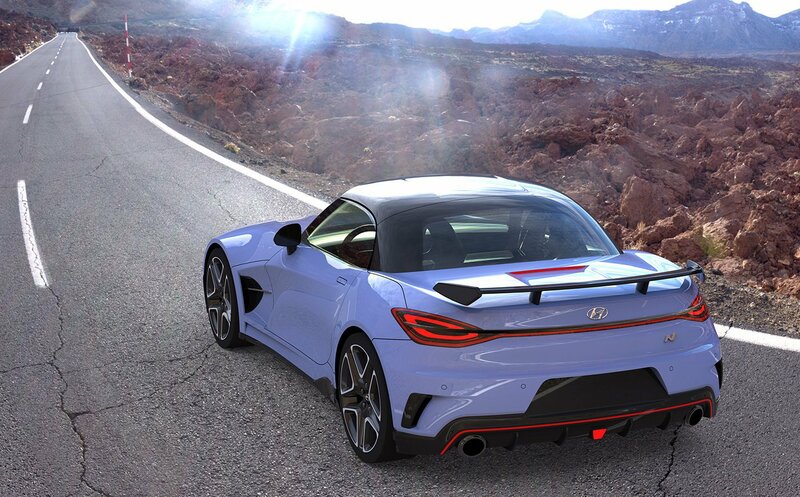 When we saw the concept of the Roadster, we thought back to cars like the Honda S2000 and thought this would be equally as exhilarating. Another supposed release that fooled a few people was by Jeep, revealing their new saloon. This would be very big news as it would be the automakers first model that’s not a cross-over or SUV. It was published by Jeep’s Middle East Facebook page, so you may not have seen it but you might recognise it. The car seems to be a Chrysler 300, but wears a signature Jeep grill. It would definitely be an interesting turn for Jeep to delve into this new segment and we don’t think it looks that bad! 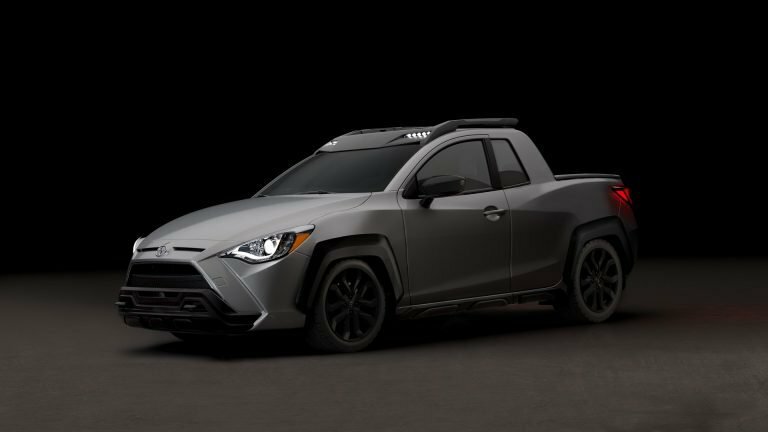 Toyota jumped on April Fools too, revealing their Toyota Yaris Adventure Pickup. The Pickup comes with a rough-and-ready look at the front, roof racks and big plastic flares over the wheel arches. Although it looks kind of cool, we do have to admit the bed looks wildly impractical and not really big enough to actually bear much weight. That said, it’s still quite funky and we think it was a good effort from Toyota. 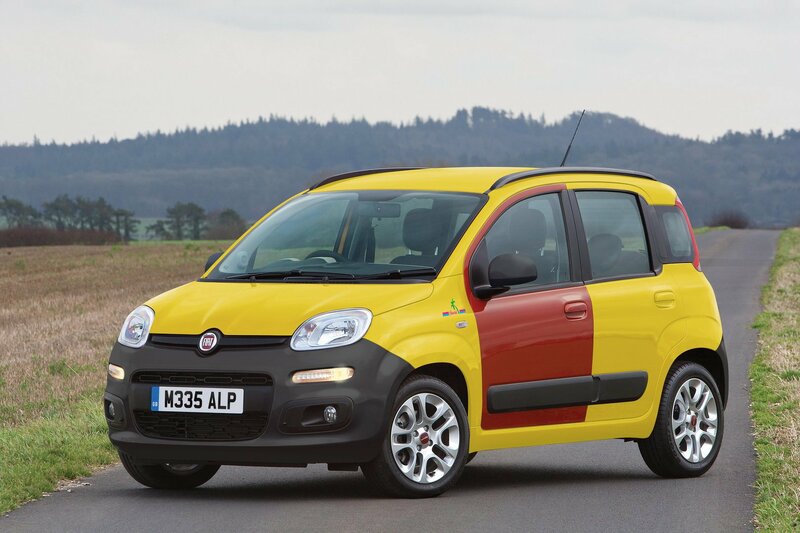 Fiat also had a brilliant April Fools announcement when they revealed the Fiat Panda Hawaii Edition. If you didn’t know, this is an obvious reference to the Fiat Cinquecento from the Inbetweeners. The referenced didn’t just stop at the looks though, Fiat also said that the all units built will come with anti-squirrel collision system and mild amphibious qualities! Skoda’s April Fool was a very creative joke which was their ProjectaPal. Skoda’s ProjectaPal is a customisable puddle light system which can be programmed to give yourself reminders about things. Skoda’s Head of Infotainment Development said “Every week, I forget to put my bins out for recycling… then I thought why don't I ask my Karoq to remind me instead?”.